Not all of the library's resources are on our shelves. 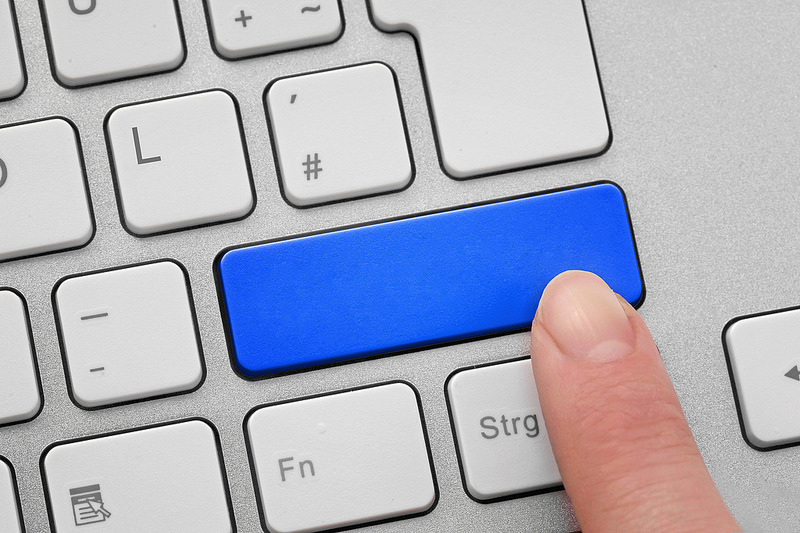 More and more information is available online--but not all of it is credible. The portals below will guide you to sites and databases that are known to provide credible, quality information. 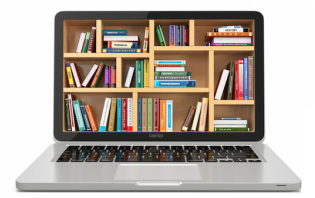 We've also included other library resources--free e-books from Project Gutenberg, and OpenLibrary, free audiobooks from LibriVox, and resources from around the state and country through the Maine Memory Network and the Digital Public Library of America (DPLA). You'll also find links to vetted and accessible health information, government resources, and consumer services. 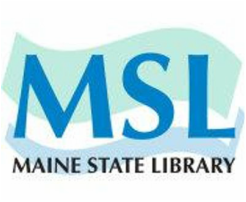 Resources provided by Maine State Library include MARVEL!, Maine Infonet Download Library, the Information Commons, and a variety of other library-related services.